Not long ago I tested the flagship Custom-3 model. I was not satisfied with the sound quality, but had a faint hope that my sample had defects. When offered the chance to test Custom-2 I was more than willing to help. Similarly to the flagship model Custom-2 is made of plastic. Matte and glossy surfaces make for a stylish combination. 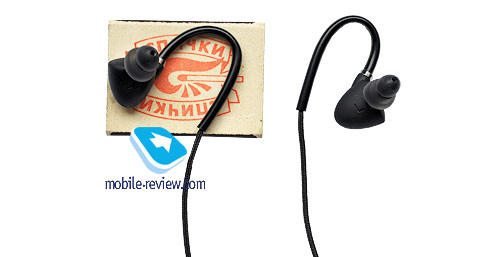 To my mind there is only one design defect – letters L and R are not painted, but impressed on the body, so the absence of contrast does not facilitate distinguishing between the left and right earphones. 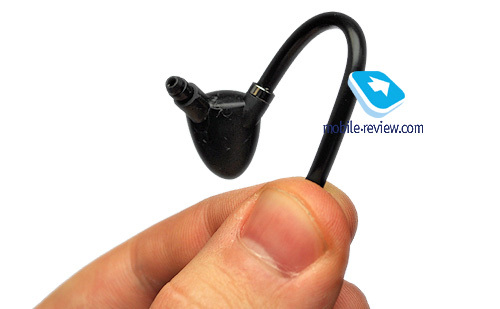 A fixed but flexible earpiece is connected to the body and should theoretically improve ergonomics. It did not happen in my case and I would rather get rid of this extra part of the cable turning into body. Due to the long sound channel the headphones do not fit the ear. By the way the sound channel diameter is not big, which is typical of numerous models from Shure, Etymotic and Westone. I experimented with different tips and managed to get decent noise insulation and comfort with Etymotic foam tips and Shure silicone tips. I could not get accustomed to the ones from the box. 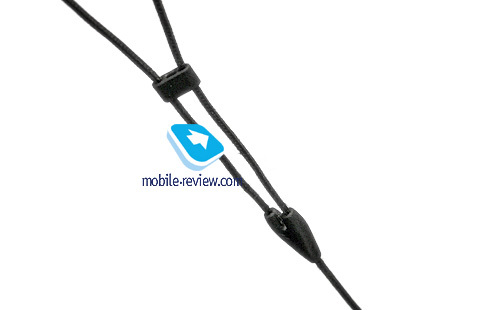 The cable features the fabric braiding with the fixing wheel. The plug is angular. My sample has been used for some time and the braiding started getting shabby. Sadly, the cable cannot be replaced, but it is rather durable. I tested the model with Hifiman HM-801 player and Prime Test CD1. The sound of Klipsch Custom-2 is booming and dirty. 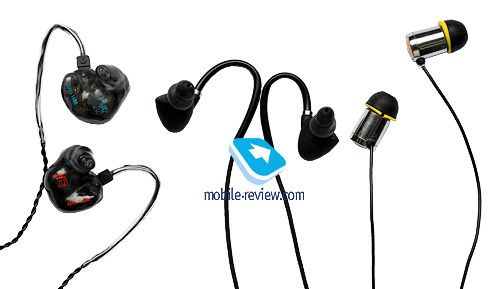 Low frequencies are excessively boosted, which decreases the audibility of low frequencies. High frequencies are not conveyed ideally as well. On the one hand they lack transparency, while at times the headphones add too much color. High frequencies probably have resonance peaks. Mid frequencies are blurred with low audibility. Raised bass and high frequencies dump mid range frequencies. Vocal parts sound artificially and flat. On the other hand the model boasts good detail and attack. Nevertheless, these advantages are offset by the narrow dynamic range. Custom-2 has no genre preferences, but abundant low frequencies in the recording may lead to discomfort during playback. During testing with iPhone 4 Custom-2 eventually revealed its pop nature and yielded dirty sound. 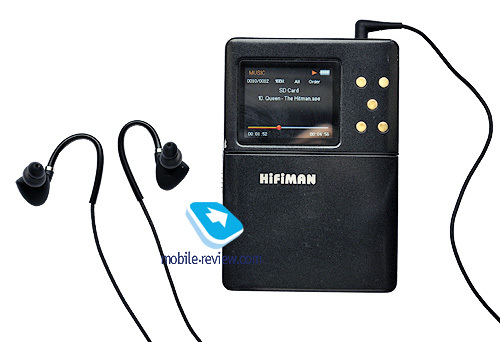 The bass became even more prominent in comparison with Hifiman. 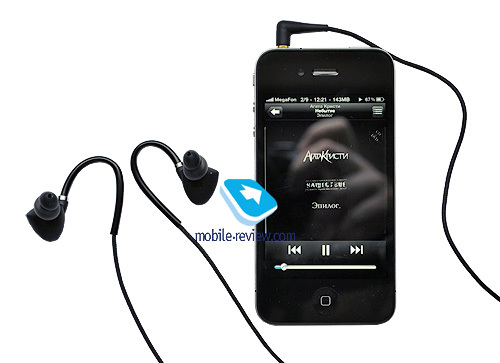 There is some dependence on the sound source and I advise to test headphones with your player during the purchase. 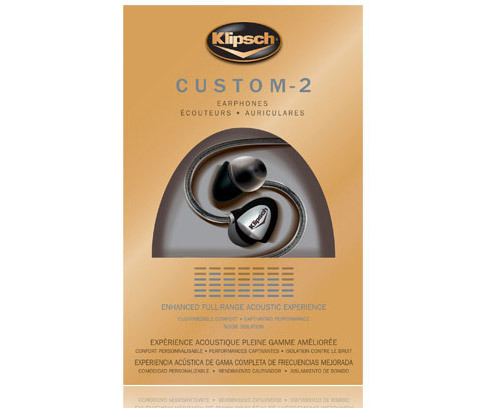 Klipsch Custom-2 costs around $230 and to my mind the price is not justified. 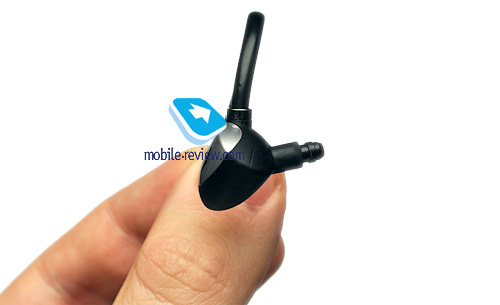 For the similar amount you can purchase more ergonomic Phonak Audeo or Monster Turbine if you are after the pop sound. If you add $100 you can purchase Grado GR8, which offers much better sound. 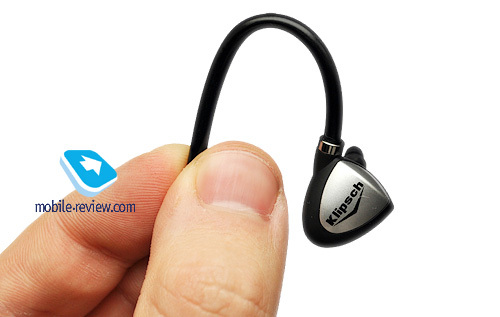 By the way, the reviewed today Klipsch Custom-2 can be bought for $150 at eBay. Theoretically, this price is right. You should decide for yourself if you need to pay more. This model has good build and quality materials. 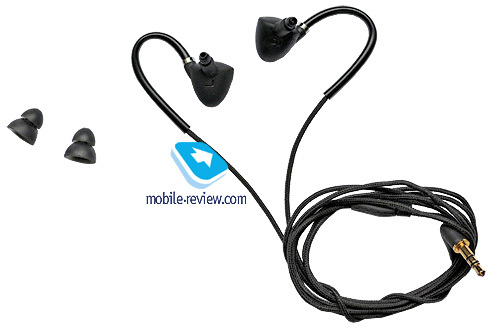 It provides an interesting insulation material, good package from the box and decent ergonomics (if you choose tips properly and the earpiece is not a nuisance). If the sound of Custom-2 is close to you, buy it. I do not advise to make a blind purchase or use Custom-2 as a present.